The Mercedes E-Class has got its mojo back! 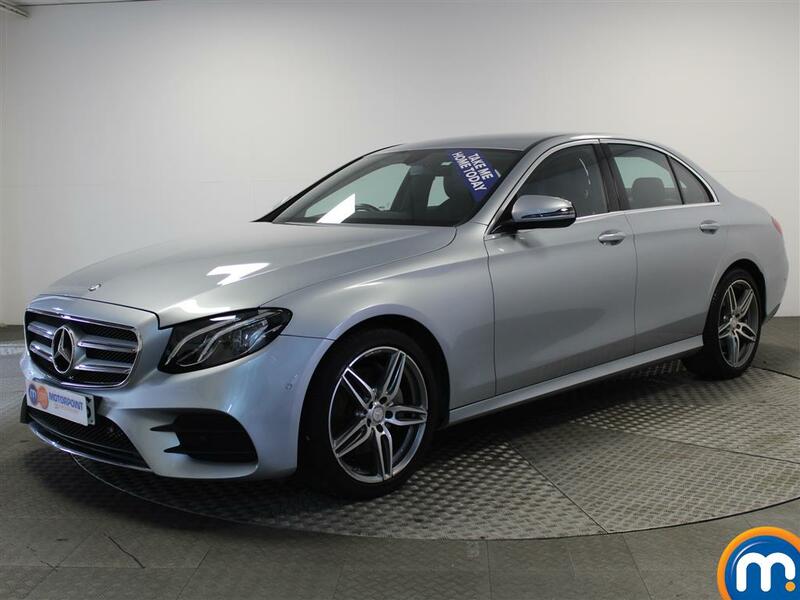 Here at Motorpoint, we have a range of quality nearly new and used Mercedes-Benz E-Class cars for sale. The classy executive cars can provide you with a winning combination of comfort and refinement, along with stunning performance. This can make them a top choice for anyone looking for a professional vehicle for using with their business, or simply for something to enjoy when out on the roads. 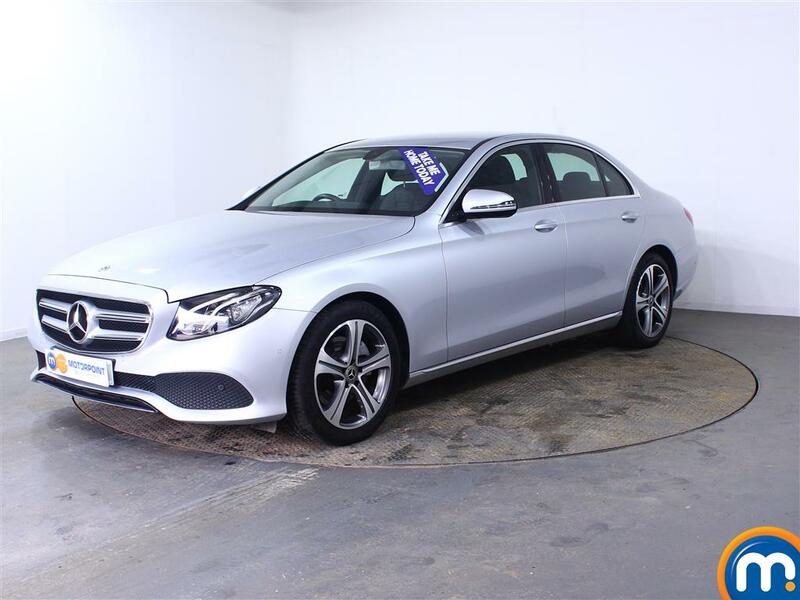 You can have a look through our second-hand Mercedes-Benz E-Class cars and make an enquiry on a model that interests you. 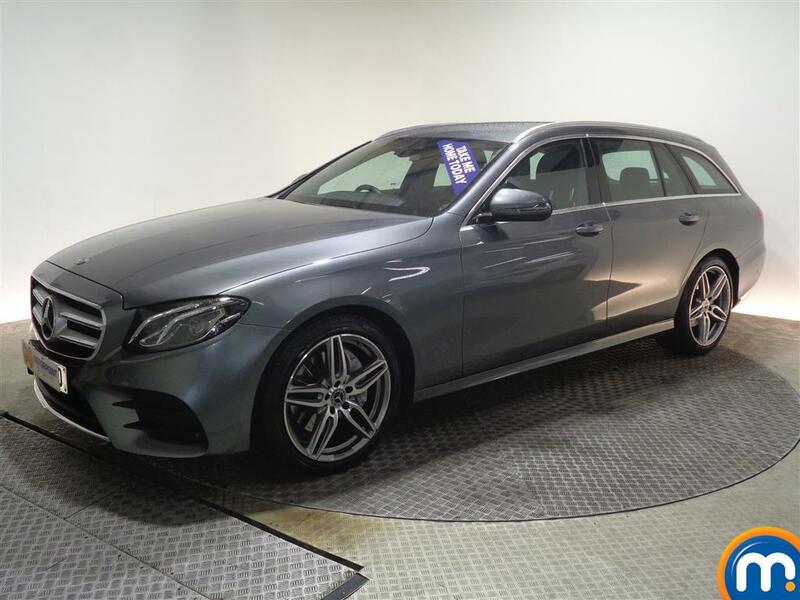 You can also visit our dealerships, or use our online search tools to quickly find a used or nearly new Mercedes-Benz E-Class to the spec you want. These tools also allow you to select features like mileage, age, price and much more. Motorpoint can also help make your purchases from this range more affordable with our competitive finance options as well as the part-exchange we can offer. 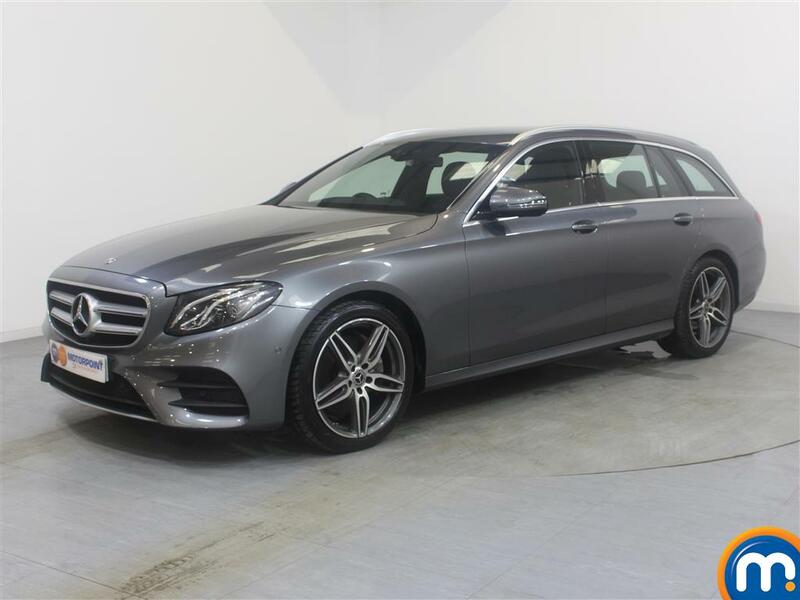 Watch Ken Gibson&apos;s video review of the Mercedes-Benz E Class above or read the full review here.